It’s here! 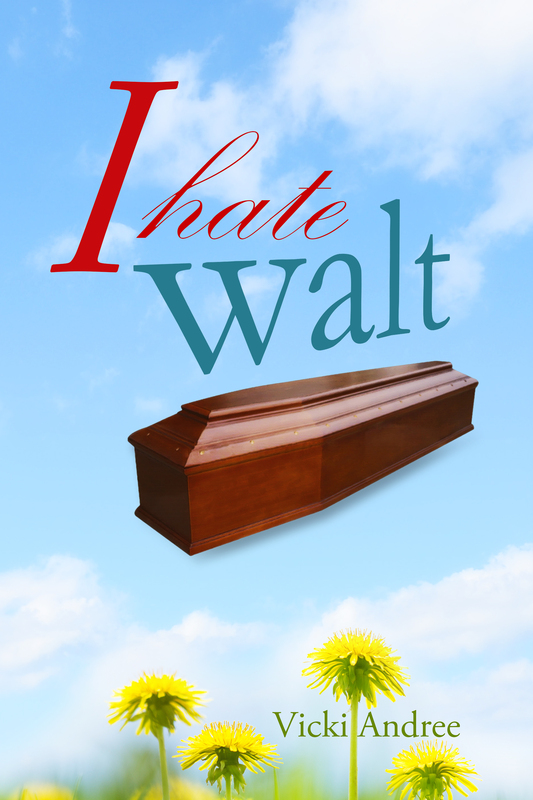 The long-awaited sequel to I Hate Walt! 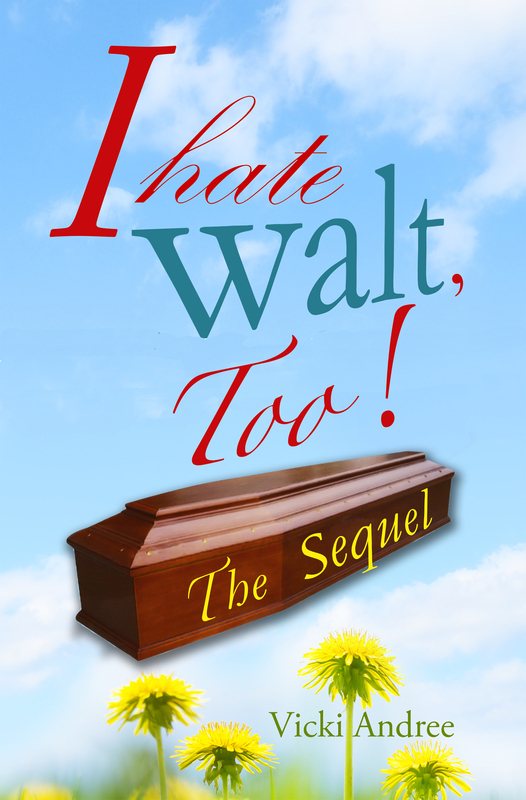 Three years ago many readers complained at the conclusion of my previous book, I Hate Walt. I apologize to my disgruntled readers, and hopefully have redeemed myself. I Hate Walt, too! takes place in the Denver, Colorado metro area. 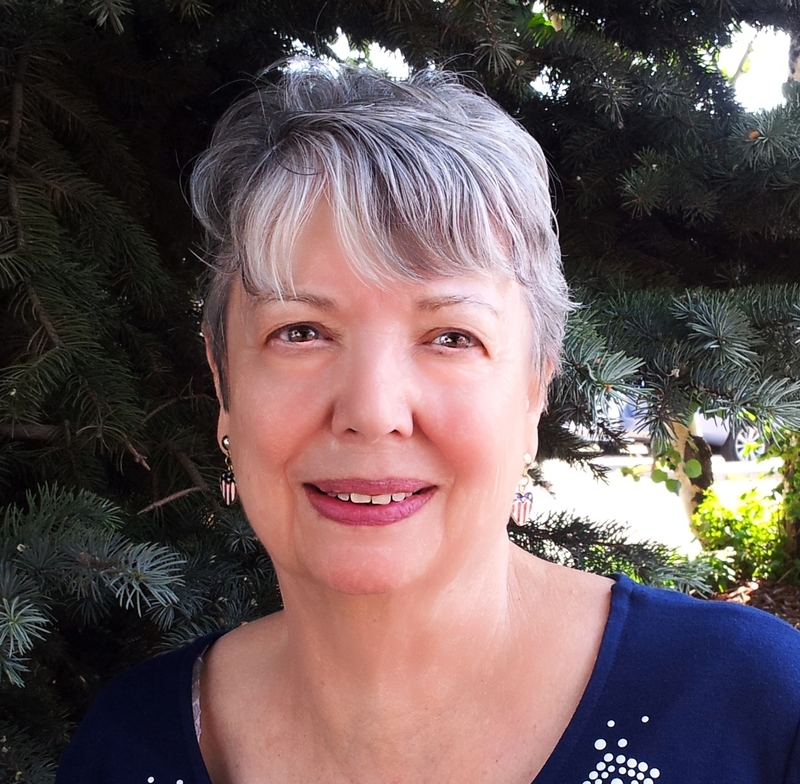 It is the continuing story of Mary Lou Stots, who miraculously survives a mortal wound to the heart. Mary Lou took a bullet for her nemesis, Walt Pederson. Alive and well, Walt now seeks to discover why Mary Lou saved him. Past actions cause his old acquaintances to declare “Mary Lou hates Walt and I hate Walt, too.” Who could love a monster like Walt Pederson? Will Walt Pederson ever change? Or will hate and arrogance follow him all the days of his life? Meanwhile Mary Lou’s boyfriend, Bobby Porter, continues to be the center of frustration. Mary Lou has a difficult time making decisions and Bobby seems unrelenting. Will Bobby Porter ever back off? Mary Lou finds a new love interest. Is he the man God intended for her? Can Bobby compete with the son of a multi-millionaire? 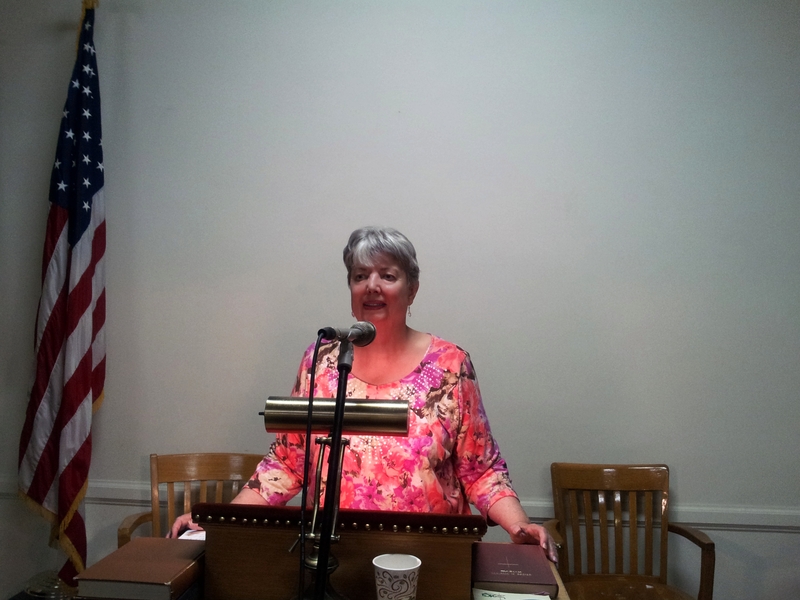 Still shocked that she survived, Mary Lou strives to understand why God spared her. She struggles to find her purpose in life. A loved one dies and Mary Lou tells herself, surely there’s more to life than International Enterprises. What should she do now? What about love? What about Bobby? Can she forgive Walt? What happens next? Will Mary Lou and Bobby ever find each other? 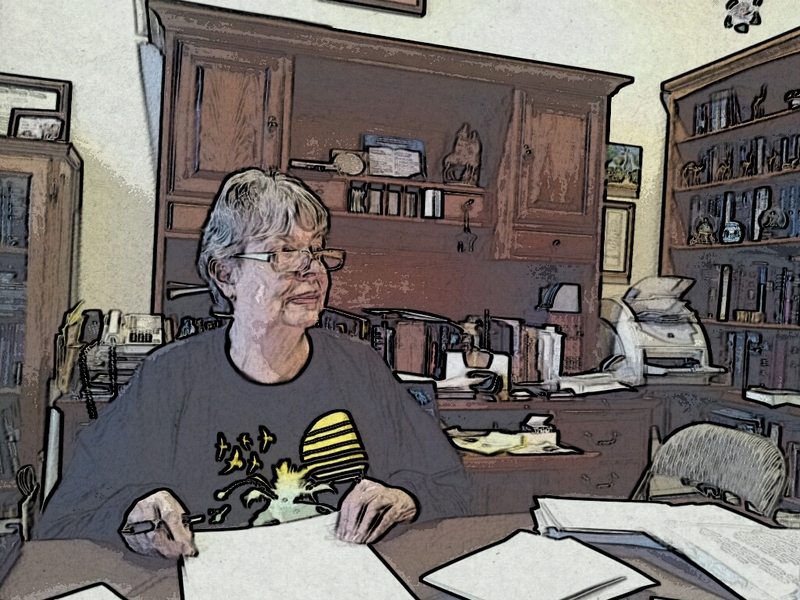 In my office editing The Lane Trilogy. On the evening of May 14th I am honored to speak at Alma Temple. My message is titled “Healing Hearts.” The service begins at 6:00 pm. Beginning at 6:30 pm the message will be on live radio broadcast on KPOF, AM910 and audio streaming via the internet. You are cordially invited to join us. Alma Temple is located at 1340 Sherman Street, half a block from the state capitol building, Denver, Colorado. On the evening of February 12th I am honored to speak at Alma Temple. My message is titled “The Tribulation”. The service begins at 6:00 pm. Beginning at 6:30 pm the message will be on live radio broadcast on KPOF, AM910 and audio streaming via the internet. You are cordially invited to join us. Alma Temple is located at 1340 Sherman Street, half a block from the state capitol building, Denver, Colorado. On March 20th, I am honored to speak at the evening service at Alma Temple. My presentation is titled “The Road to the Cross.” The service begins at 6:00 pm. Beginning at 6:30 pm the message will be on live radio broadcast on KPOF, AM910 and audio streaming via the internet. Please join us. Alma Temple is located at 1340 Sherman Street, half a block from the state capitol building, Denver, Colorado. 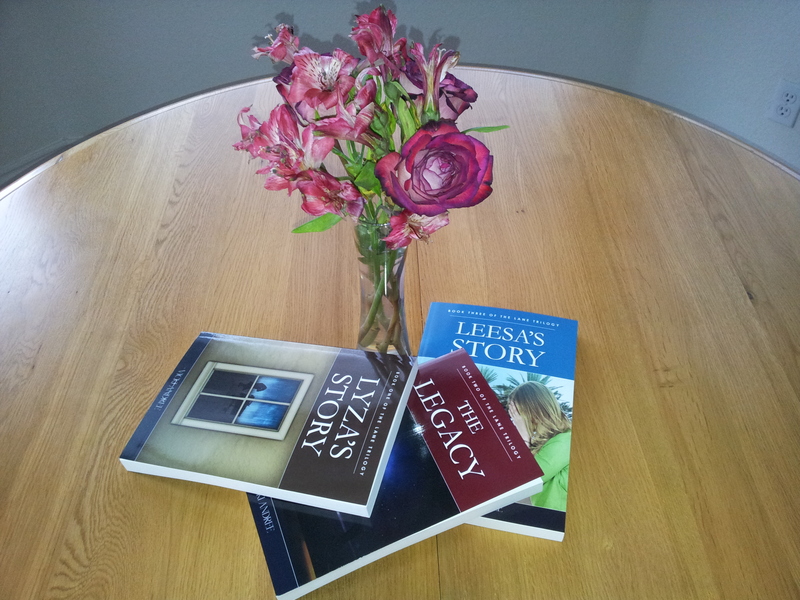 This blog was written as I was finishing The Lane Trilogy, Leesa’s Story. Leesa’s Story is book three of the trilogy. I couldn’t blog about it very well without revealing some of the people and scenes in the books. In any case, here’s what happened. Just got back from three days in Seattle. I remember that the sun shone brightly when I took a two-hour Argosy cruise around Lake Washington. It got so warm with the bright sun beating down on the back of my neck I took to the enclosed area downstairs for relief. From there I could take pictures through the glass and enjoy the cool breeze through the room. I was doing research for my fictional series, The Lane Trilogy, and came up with a great scene where Leesa tells her friend that everyone in Seattle is a part of a conspiracy. And the lie they are telling is that the weather is always cloudy and rainy in Seattle. Leesa believes everyone is lying about the weather here because every time she visited the Space Needle City, the weather was like it was the day I was there. Bright sun, white, fluffy clouds against an azure sky with temperatures in the late sixties, this could be mistaken for a Hawaiian vacation. There’s certainly enough greenery everywhere, with rain forests a stone’s throw away! In any case, Leesa is convinced that Seattleites keep their secret in order to discourage Californians from relocating there. I tend to agree with Leesa because I’ve had the exact same experience! The rest of my research centered on Leesa’s good friend, Gil Bates, who lives on the banks of Lake Washington. He’s a big shot like her father and he often lends his eighty-five foot yacht, The Winsome, to Leesa and friends. Gil’s happily married, smart, energetic, and generous to a fault. He’s in on the conspiracy. I Hate Walt is available on Amazon and Audible! 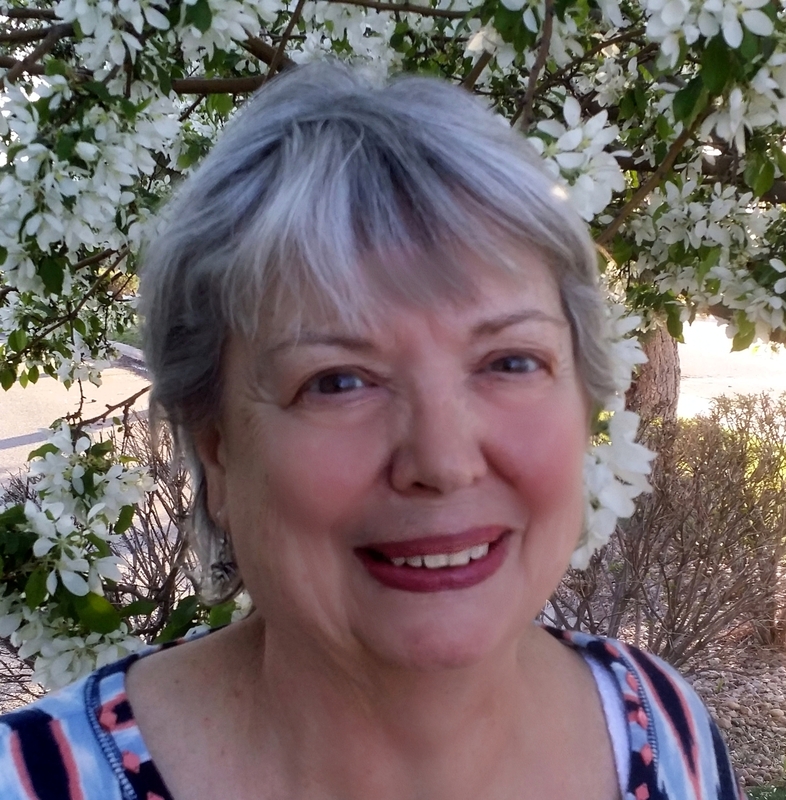 Now you can use Amazon’s whisper sync to read along with you as you share a slice of Mary Lou’s life in Denver, Colorado. You will enjoy the sights and sounds of Denver during the holidays as the first scene of the book takes place on Christmas Eve! I am currently working on the sequel to this fun read with a surprise ending.